Naples to Naples and Pompeii Shore Excursion: A Splendid Drive in Chauffeur-Driven Mercedes Limousines Touring Important Heritage Sites & Ancient Monuments. 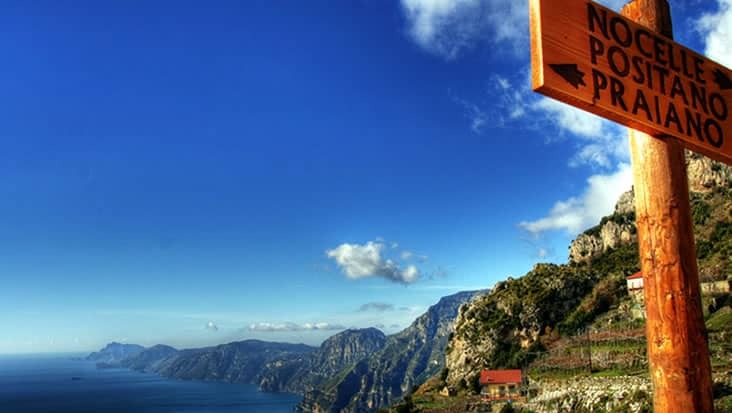 Italy is known for its marvelous landscapes that are full of natural elements. 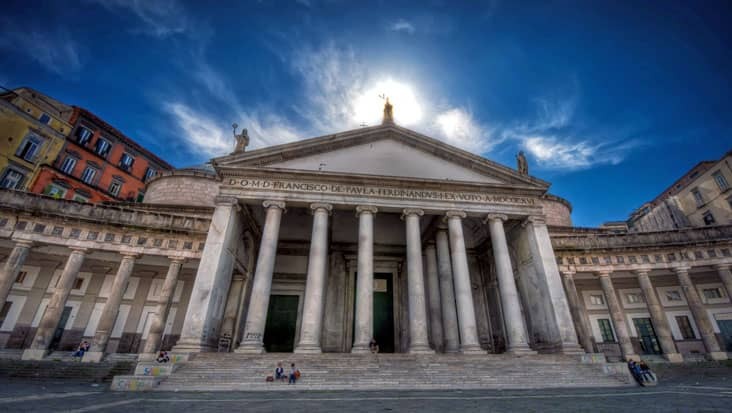 Southern Italy has some impressive towns & cities that are rich in terms of historical, cultural and environmental aspects. 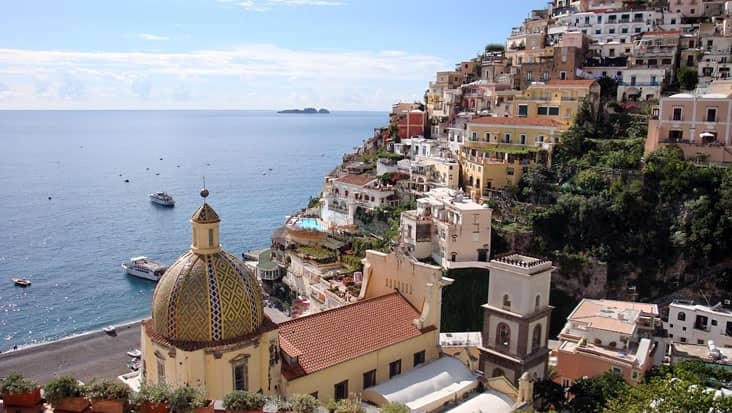 Naples is a popular metropolitan city that is high on medieval colors. A large number of tourists visit this land so as to explore amusing monuments and sites. 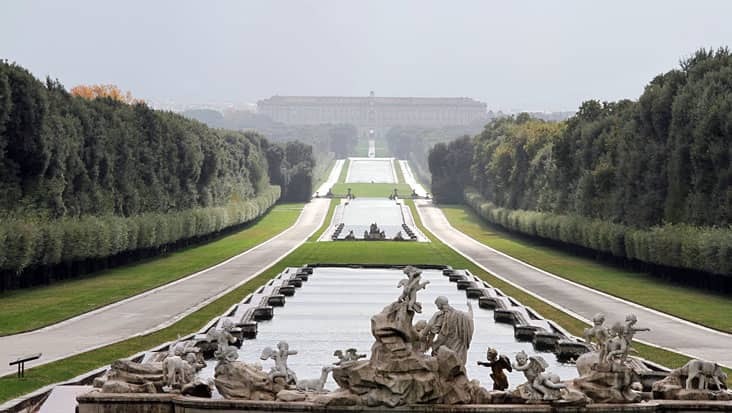 You can access Naples to Naples and Pompeii Shore Excursion that would be managed in chauffeured vehicles. Benvenuto chauffeur service will make sure that you travel in luxury by offering Mercedes sedans & minivans. The tourists would be cruised to popular heritage sites and archeological landmarks during this journey. You will complete the journey in nine hours without facing any significant delay. Naples is an artistic city that is loaded with appealing mosaics. 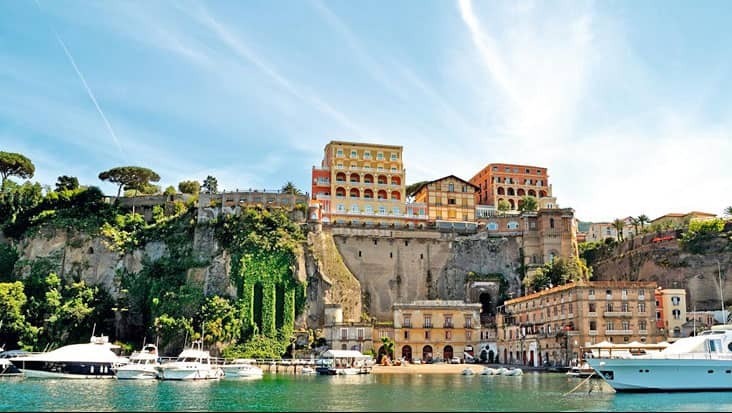 If you wish to learn about Italian culture, then Naples is the place for kick starting your journey. 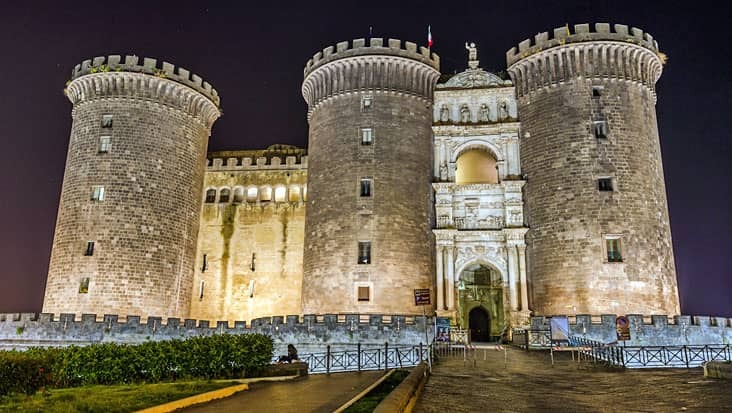 The cathedral of San Gennaro and Castle of Maschio Angioino are the prominent landmarks in Naples. 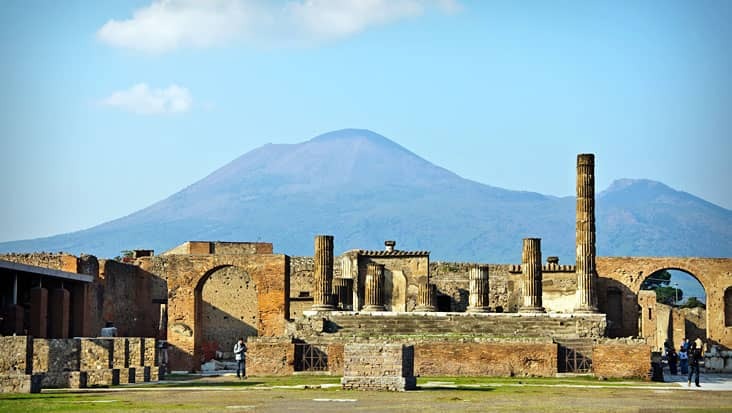 Mount Vesuvius in the backdrop forms a serene image that is admired by locals as well as tourists. 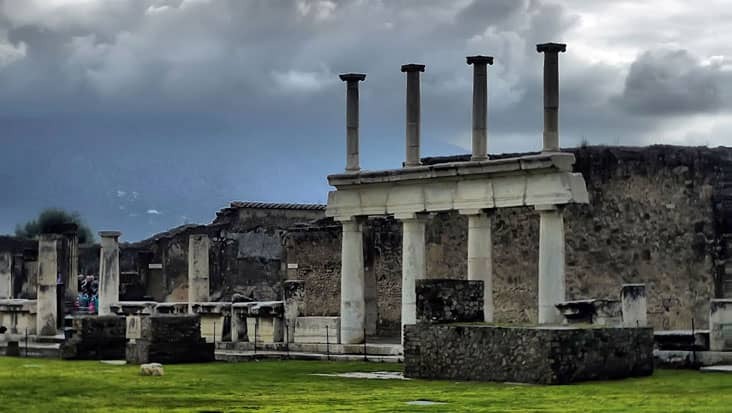 Pompeii on the other hand is popular for its ancient ruins. 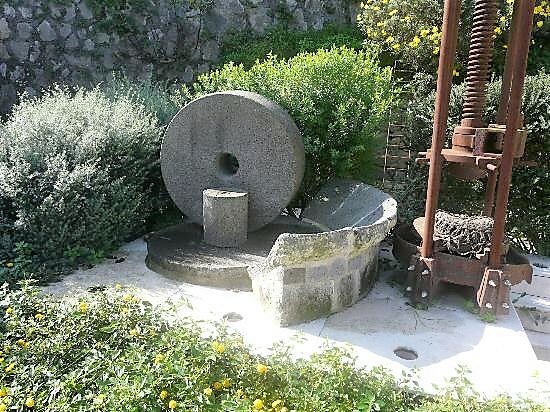 This town was part of the Roman Empire. 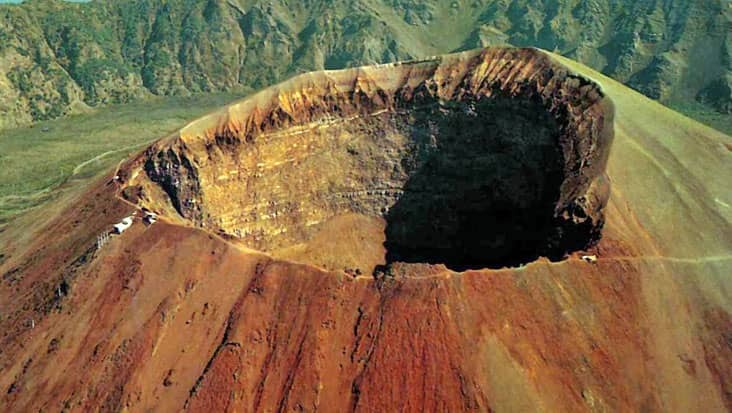 The volcanic eruption of 79 AD led to its demolition. The Temple of Isis, Suburban Baths and the Amphitheater of Pompeii should be visited while touring this area. The driver hired through our service would offer useful details related to all the important sites. We possess chauffeurs who can speak both English and Italian without any discomfort. A private guide can be hired for this trip. Keep a note that the hiring charge needs to be paid differently. 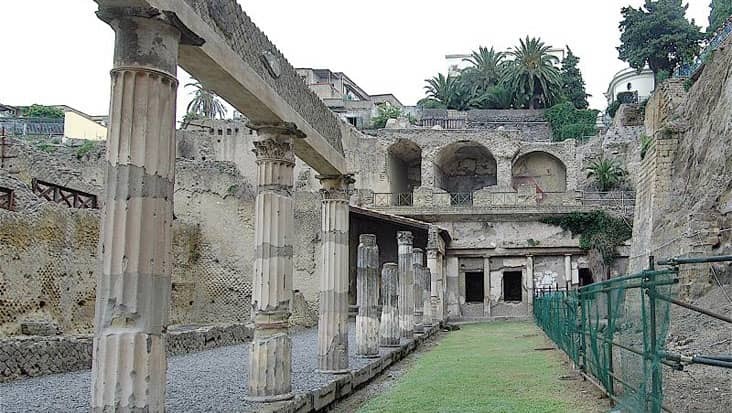 For Naples to Pompeii and Naples Shore Excursion you should wear sports shoes or any other relaxed footwear. Our service offers Mercedes E-Class and S-Class sedans that are elegant and stylish. You can also select Mercedes V-Class and VW Caravelle minivans that can easily allow a total of eight passengers. Minibuses can be selected if the number of travelers is quite large. Entrance tickets and dining bills are external values. 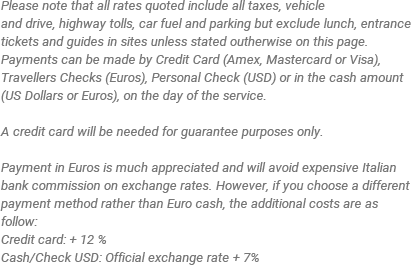 You need to pay these amounts on the spot while touring.